​Liverpool's match against Watford was one of paramount importance. Following a bitterly disappointing defeat at the hands of ​Manchester United, the Reds needed to return to winning ways against the Hornets ahead of the final few games of the season. Fortunately for Jurgen Klopp's men, they were very much on song for the visit of Javi Gracia's men and were able to blow Watford away with a​ 5-0 victory, featuring a Mohamed Salah masterclass in scoring. The result took ​Liverpool back into third place in the table, while Watford dropped into 11th thanks to ​Bournemouth's victory over ​West Brom, leaving the Hornets only eight points clear of the relegation zone. Following the game, Salah showed his class by apologising to ​Watford goalkeeper Orestis Karnezis after sticking four past the Greek shot stopper and subsequently, the kind gesture was repaid by Watford captain Troy Deeney, as reported the ​Liverpool Echo. "I didn't know about that but he was really waiting, even for me." 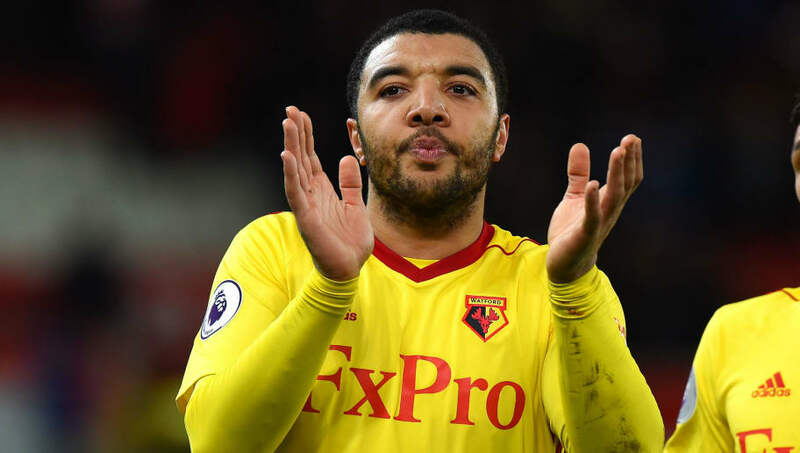 Deeney's sportsmanlike gesture will be well received by fans, with the Watford captain setting a good example for his fellow professionals, instead of simply shutting himself off following such a demoralising result.